At Stigan Media, it is our goal to help each and every one of our clients achieve success in their business through top notch website design and highly effective digital marketing strategies. We are regularly expanding our services in order to continue to build the success of existing clients as well as new clients. That is why we are very proud to now offer website designs that are specifically tailored to the needs of hotel websites. Recently we have had some great success designing, building and managing websites for Capital Suites, and we hope to continue by providing other hotels with sleek and attractive site designs as well. You can check out the websites below to get an idea of the kind of designs and features we offer. In addition to the streamlined and striking designs of each hotel website, thanks to our years of experience successfully creating websites that can help enhance hotel business, we have developed strong relationships with online resources for hotel owners. These include Hotel PMS (Property Management Systems) and online booking engines that are vital for hoteliers trying to reach more customers in a shorter period of time. Whether your hotel can handle 30 guests or 300, we can connect you with the right tools that can help draw more traffic to your site, and of course more guests to your hotel! 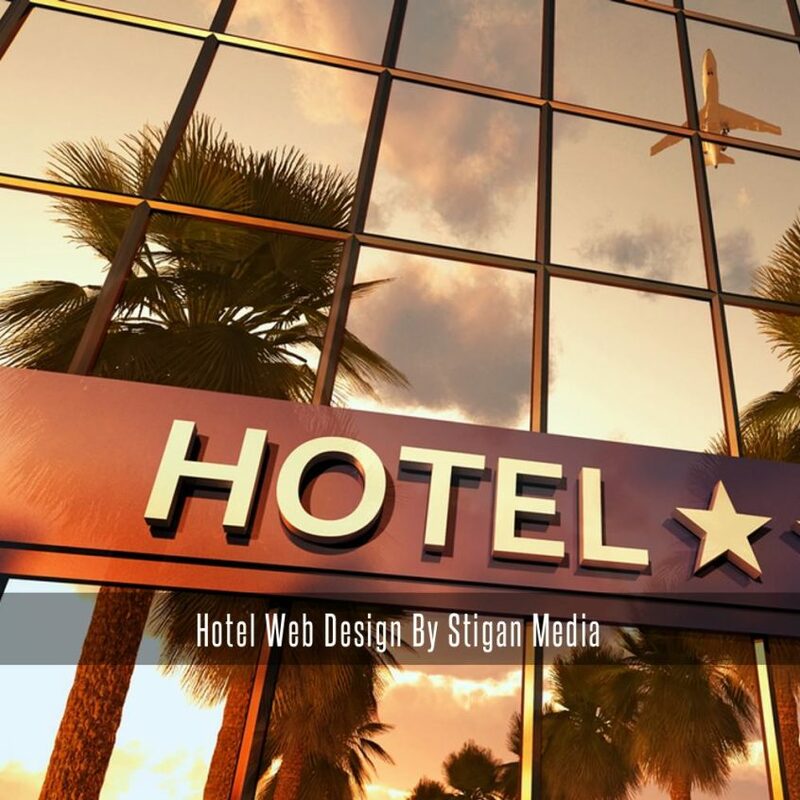 There are a number of other exciting ways Stigan Media can help you improve the look and function of your hotel’s website. 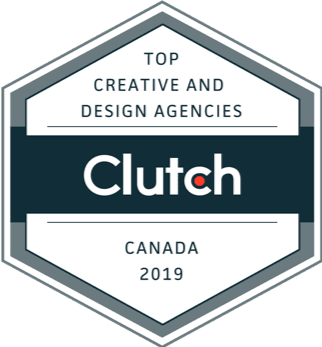 We have a dedicated team of marketing and web design experts that will be happy to work with you to create a stylish site that suits your tastes and needs as well as your customer’s preferences. To find out more about how we can help, feel free to check out our website to learn about all of the great digital marketing services we offer. You can also find us on Facebook and Twitter in order to receive the latest updates about our new services and helpful marketing tips for your business!